a) UNIVERSE, but if we are one of various MULTIVERSEs then we should call it OURVERSE, more we could have the VERSEs (of matter) and the REVERSEs (of antimatter). Am I crazy ? b) If the “Verses” (all of them?) are “plane” (an infinite sheet of paper), how “thick” (light years) is this “plane”? so far so good, but what does aLgore say about solar storms? Thanks for the update(s) and WAY double extra groovy cool pod casting! I’m liking the ‘getting to know you’ style. LOOK! New stars! Yasssss….. 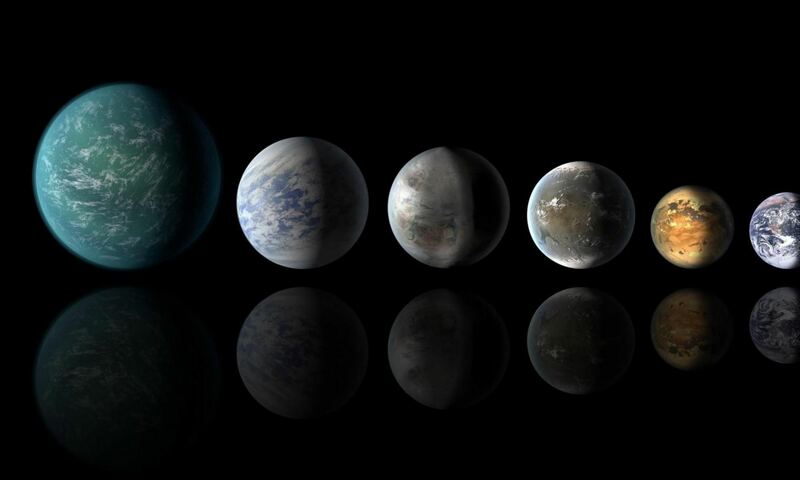 Previous PostPrevious 11 New Planetary Systems… 26 New Planets… Kepler Racks ‘Em Up!